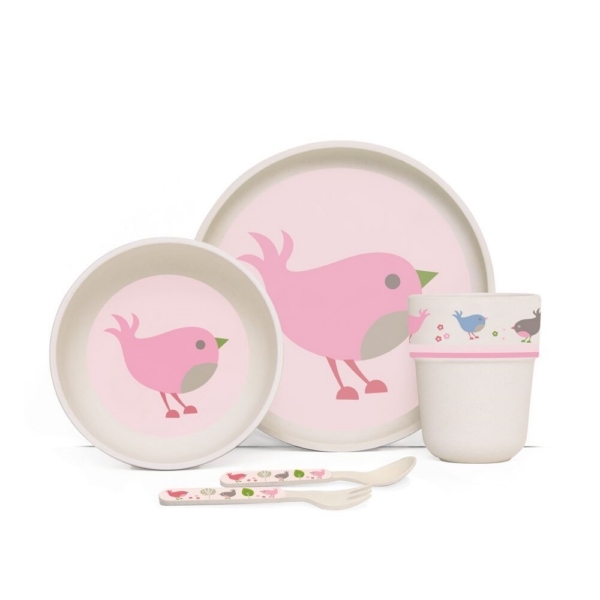 This Penny Scallan Chirpy Bird Bamboo Mealtime Set with Cutlery is an organic bamboo kids dinner set which will make mealtimes fun and is eco-friendly! 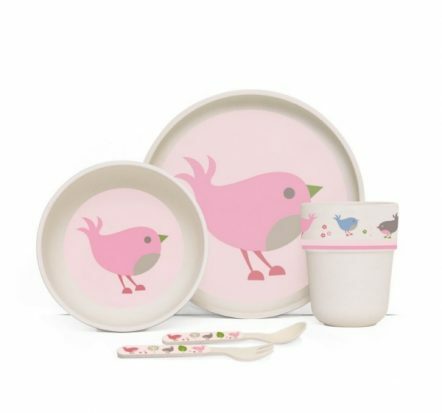 Each set includes a cup, plate, bowl, spoon & fork. 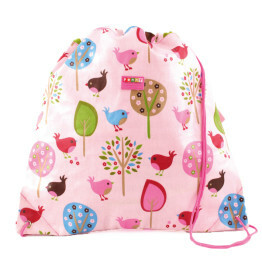 The Penny Scallan Chirpy Bird Bamboo Mealtime Set with Cutlery would make a delightful gift!